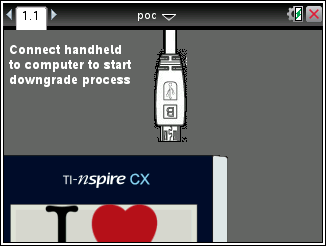 We've been reported that the latest manufactured TI-Nspire CX do come preloaded with a new OS, 3.9.1.38.
' 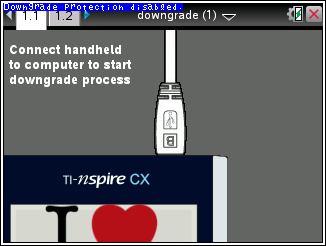 [5 E. F3 j B: n# o' p+ eSo, no downgrade and no Ndless up to day for the new TI-Nspire CX coming with OS 3.9.1.38. / d" x( E8 }2 R' j# E) o! 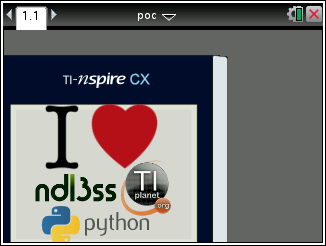 `+ s- HUnfortunately, version 3.9.1.38 is not available on TI servers." GMT+8, 2019-4-26 20:11 , Processed in 0.044103 second(s), 24 queries .